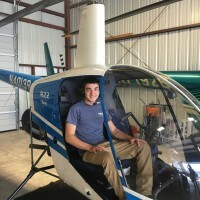 Virginia Flight School is a more than 35 years of experience in flight training for airplanes and helicopters. We provide flexible training programs, advanced approaches in training. 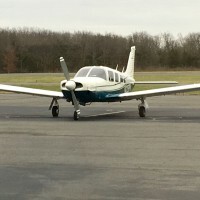 Welcome to Virginia Flight School! It is our task to provide ground and flight training, which is the best for every student allowing him to reach the desired goals. 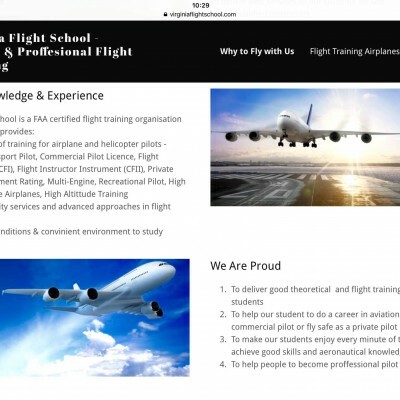 To become a proffessional pilot it is very important to aquire good theoretical knowledge and practical skills during all stages of training. 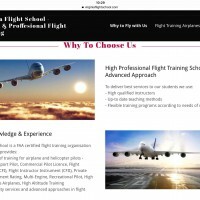 Our mission is provide high quality training and help our students to receive knowledge and skills to prosper in aviation career and discover exciting world of aviation. 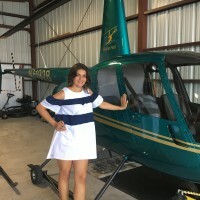 Be the first to review Virginia Flight School!